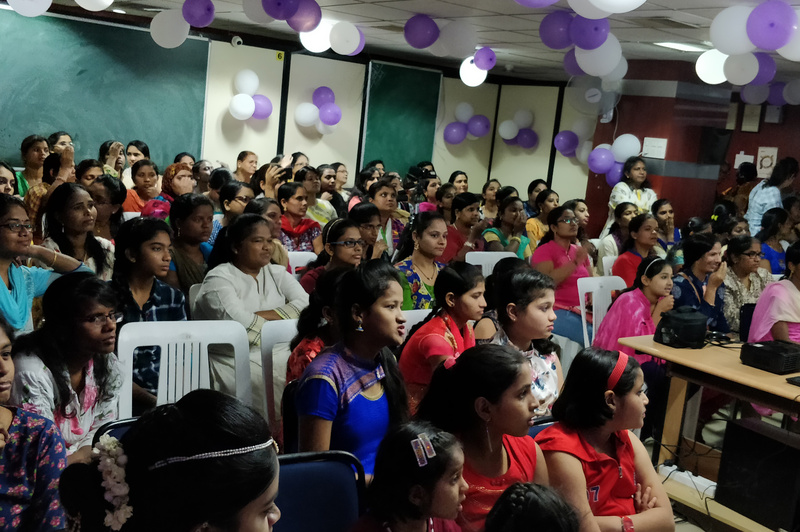 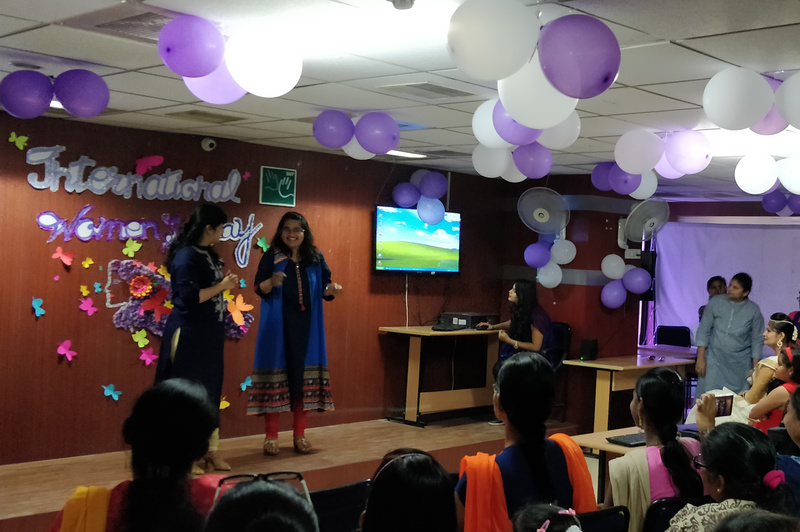 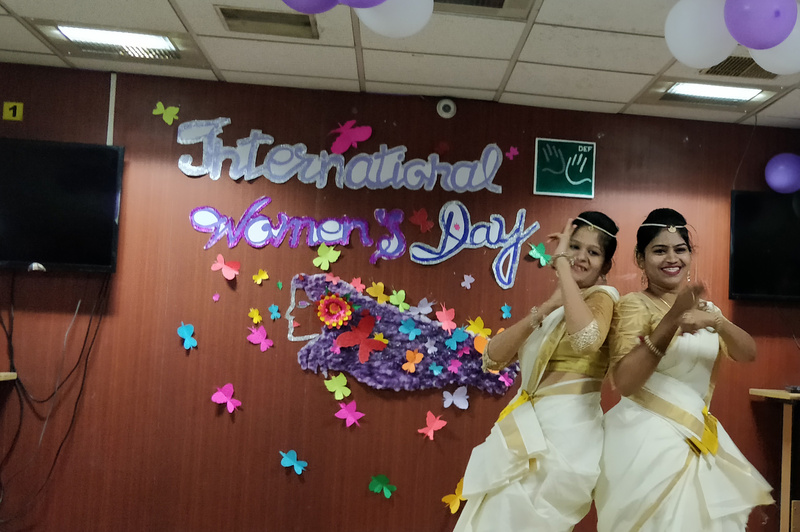 Deaf Enabled Foundation (DEF) celebrated the International Women’s Day on 10th March 2018 at Navketan Complex, Secunderabad. 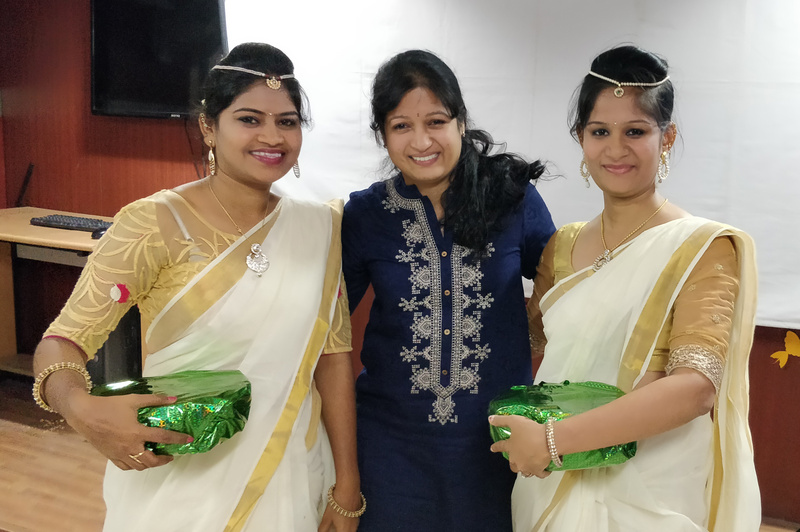 Ms. Tedepalli Maitreyi, Journalist Gave a presentation on love jihad. 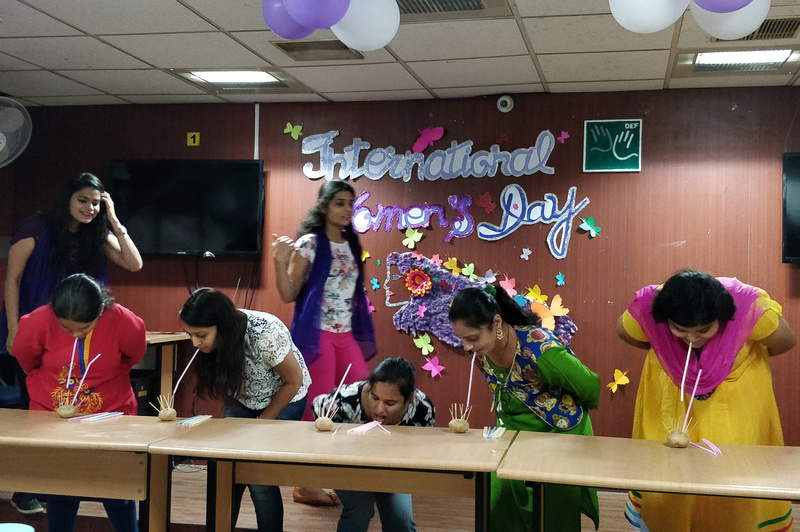 Women from DEF participated in various activities like games, dance and drama.